Finally, also at the Udvar-Hazy Center. I only seem to have one shot of this!! 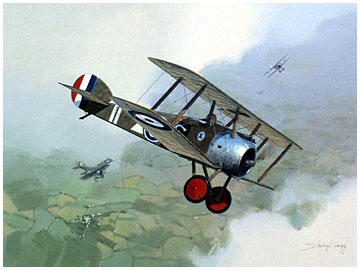 Excellent Nieuport 28. I wish there were more.